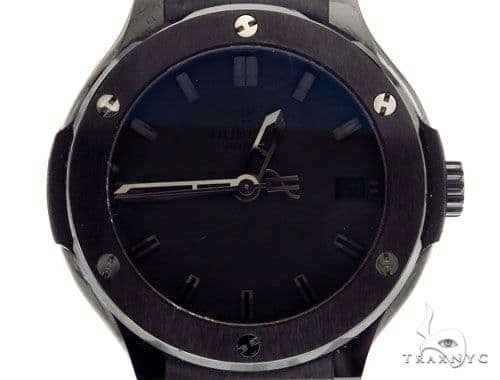 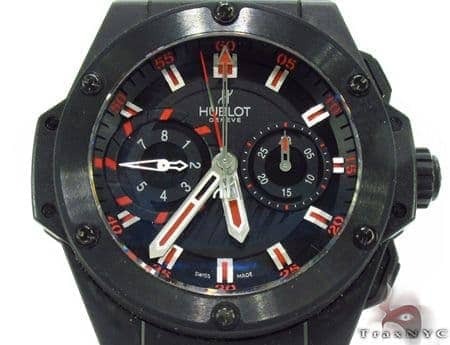 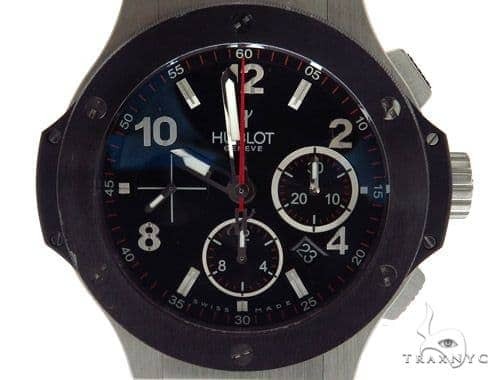 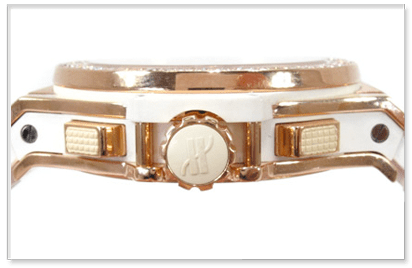 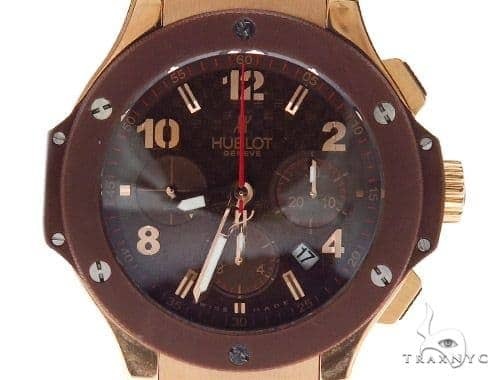 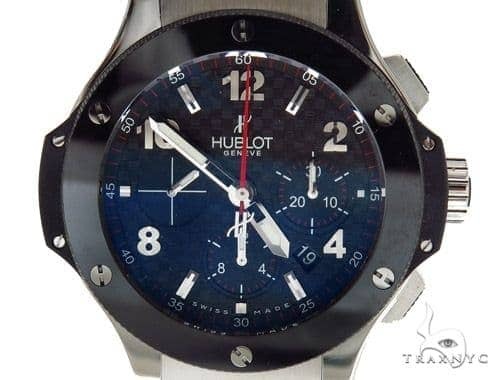 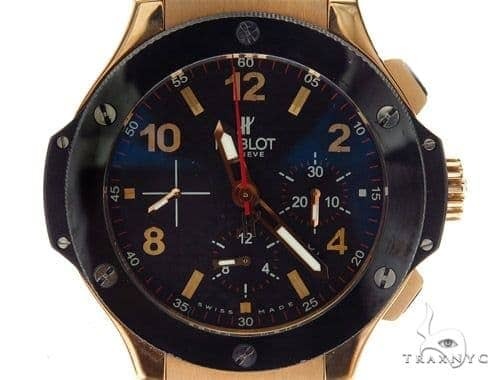 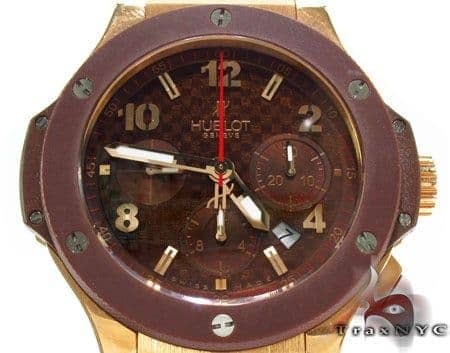 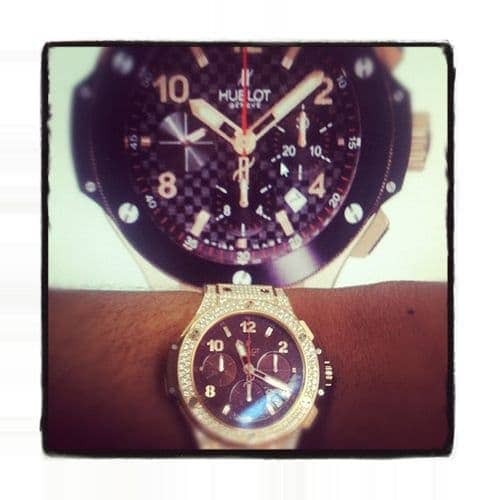 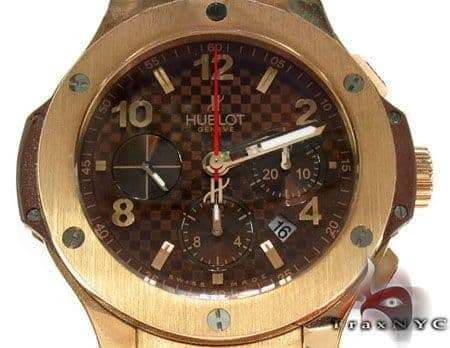 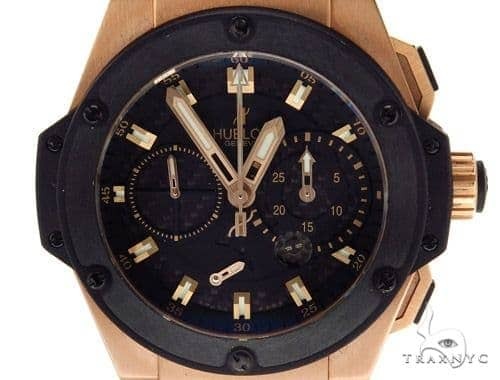 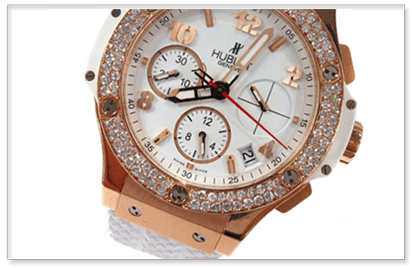 Hublot is a Swiss luxury watch company, founded in 1980 by Carlo Crocco. 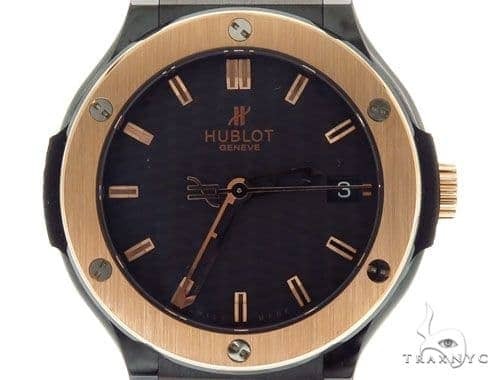 Operated by Louis Vuitten S.A., Hublot is famed for making the most expensive watch in the world (the "$5 million") and unique, never-before-seen watch features. 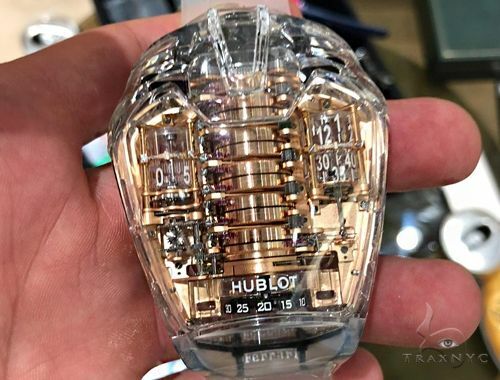 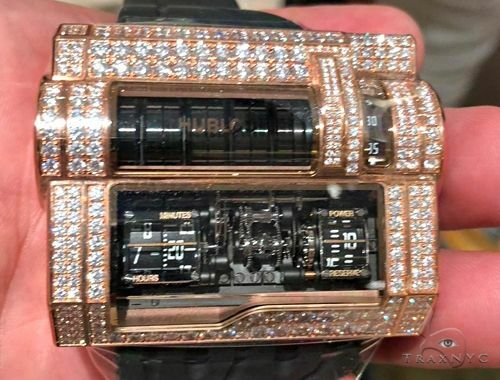 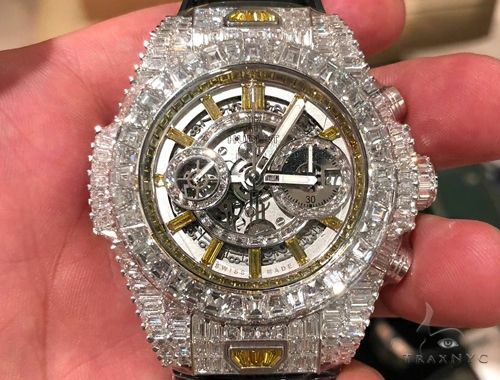 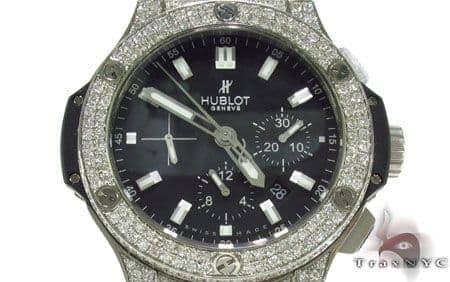 With sales in excess of $100 million annually and growing, Hublot watches have carved out a niche for itself in the luxury market. 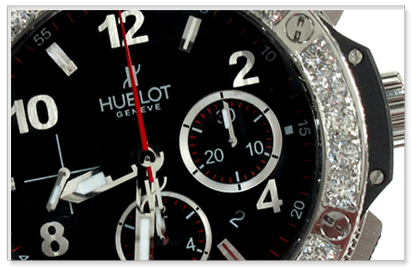 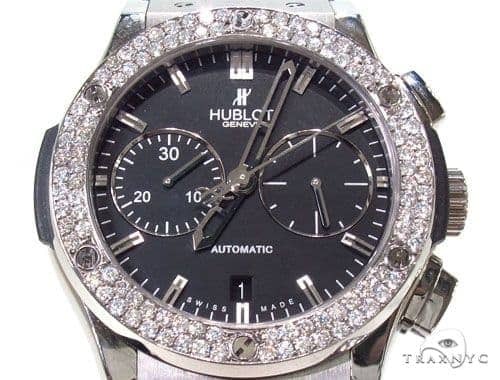 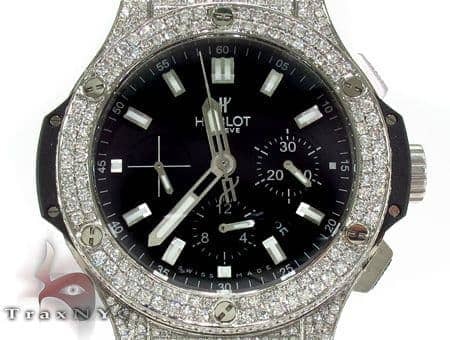 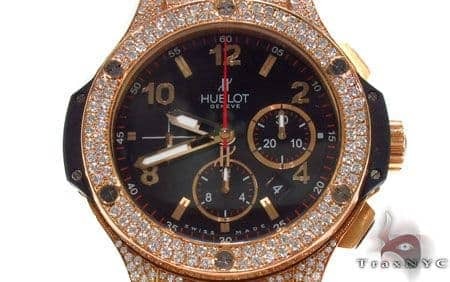 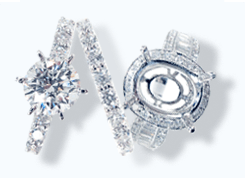 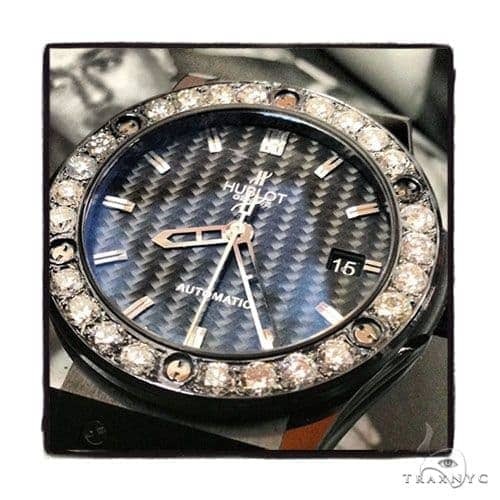 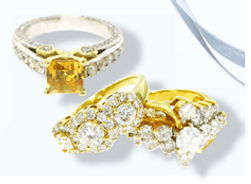 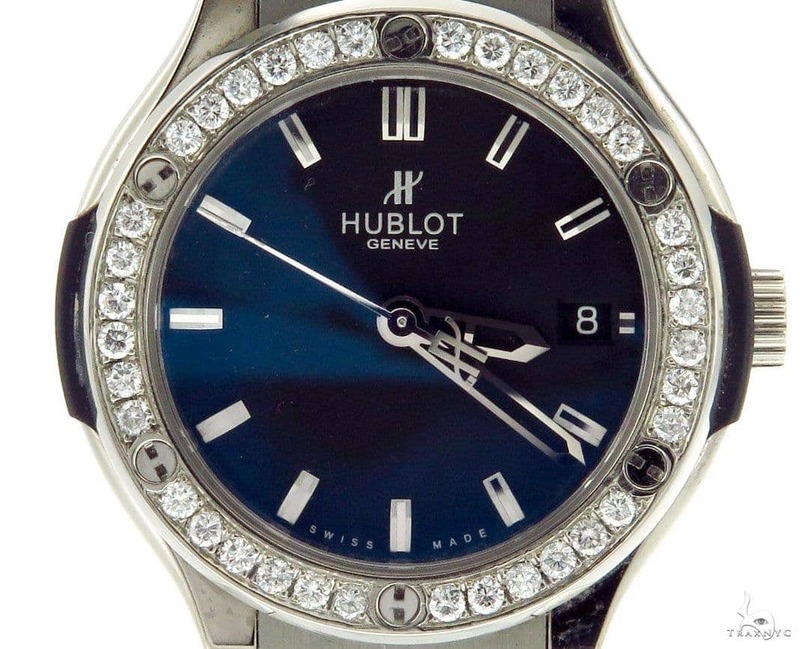 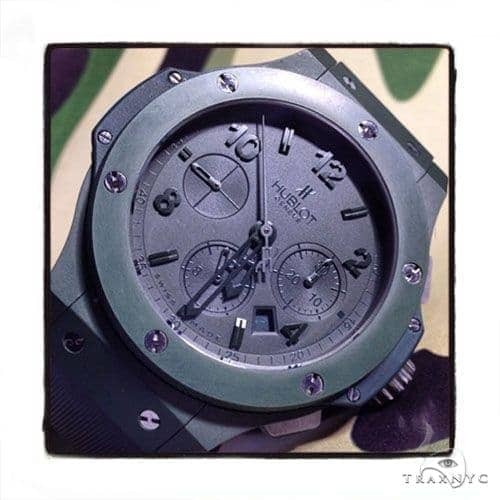 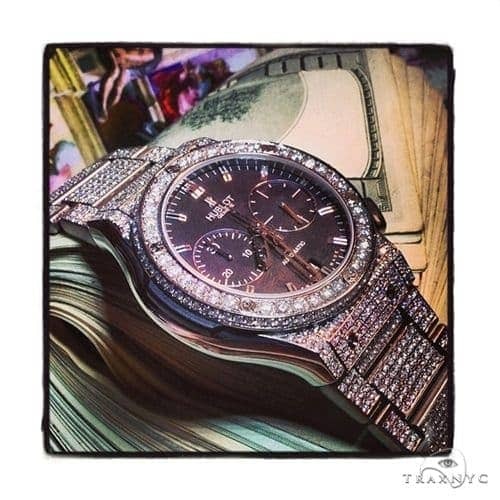 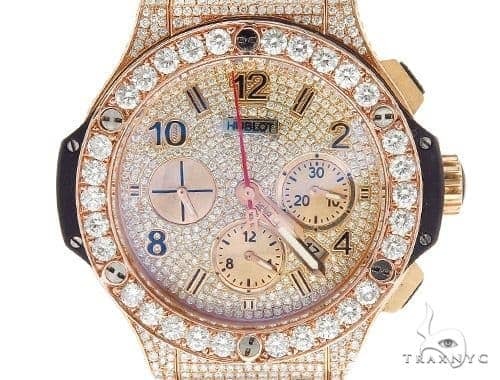 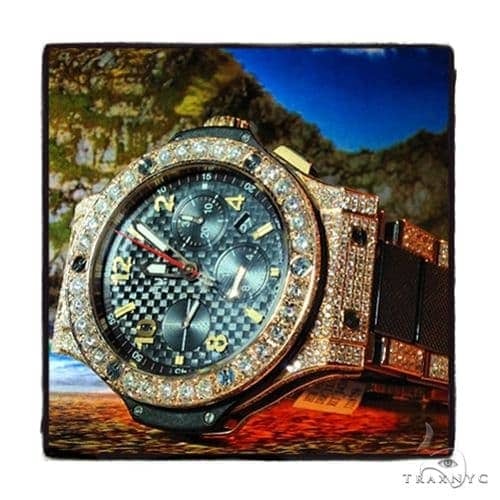 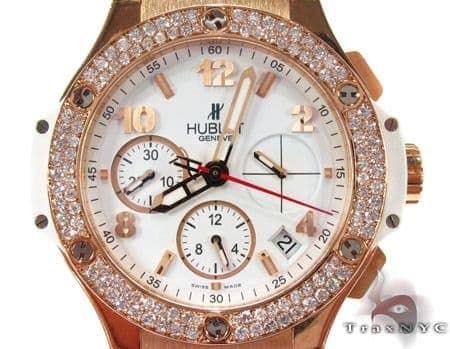 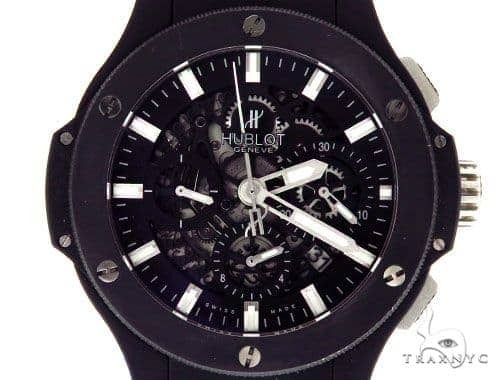 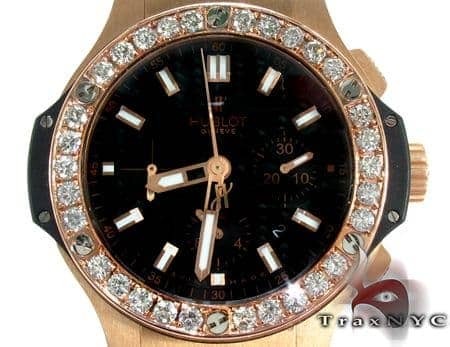 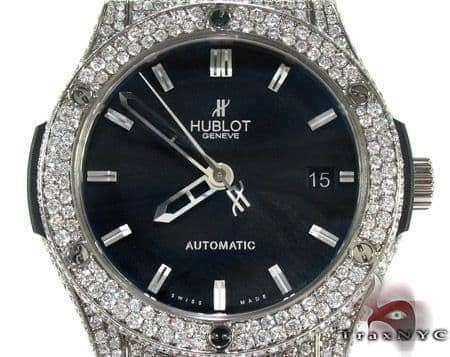 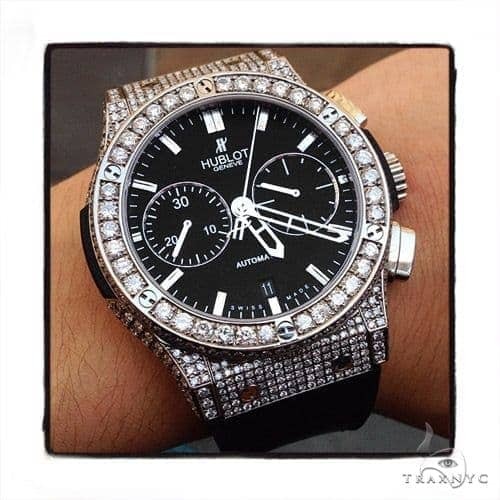 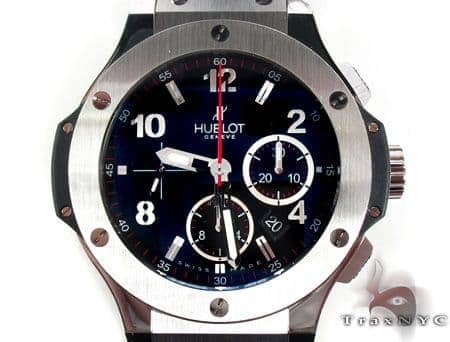 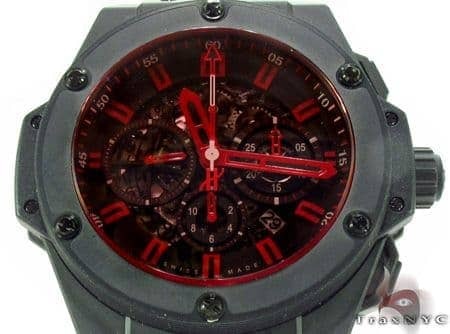 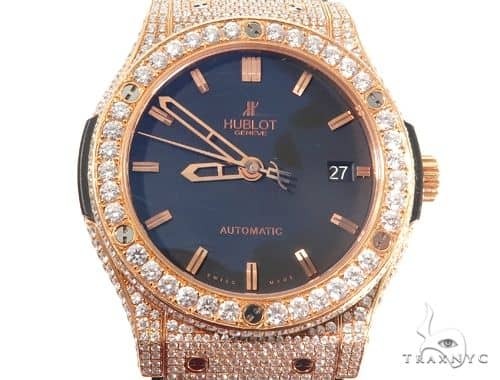 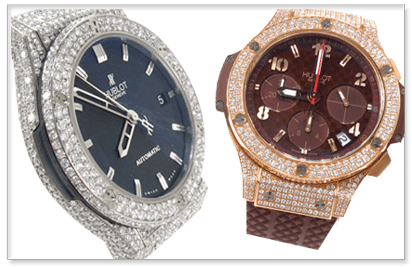 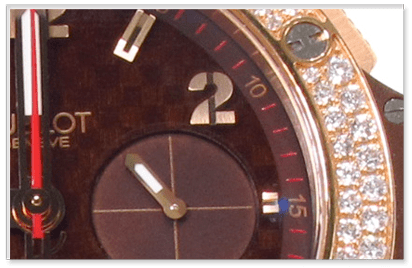 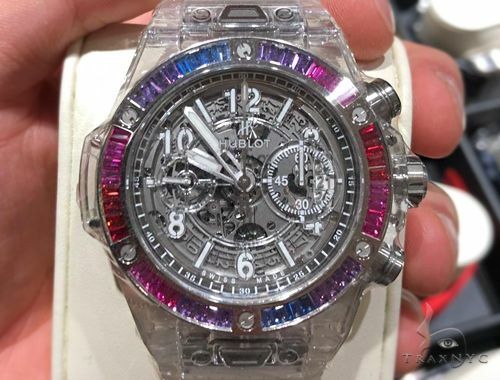 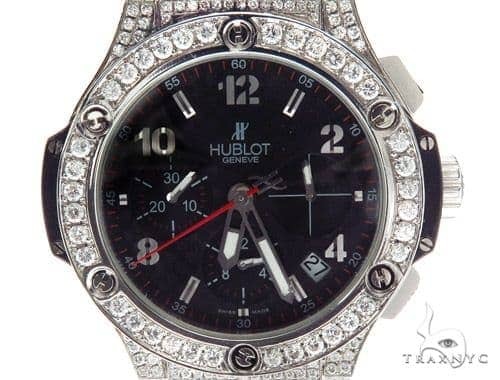 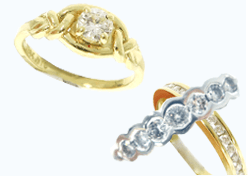 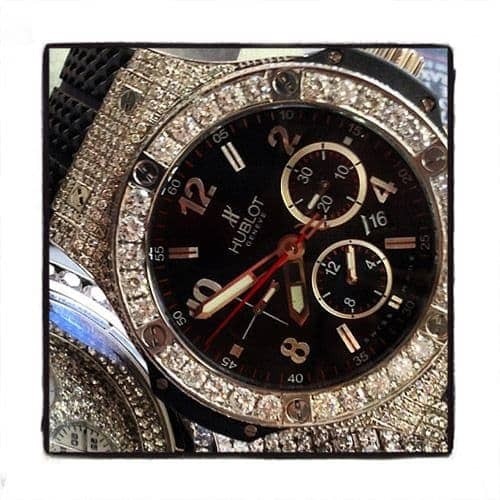 Trax offers diamond Hublot watches as well as unmodified standard models.